For people who love easy listening, Bossa Nova is the answer. 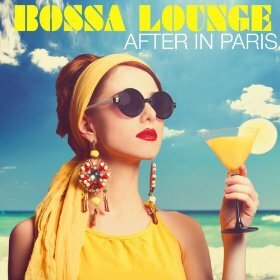 After In Paris has a wonderful album called “Bossa Lounge” that will melt away the stress within minutes. You can stream their single “Bossa de Amor” now. Head over to to Spotify now to listen. Toward The Past: Who is Soak?